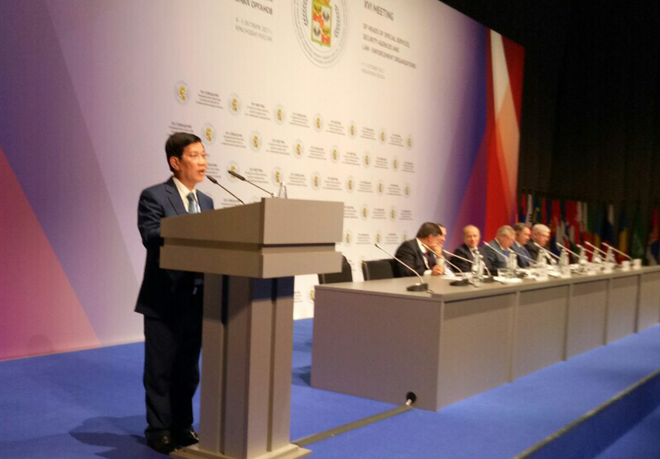 At the meeting, Deputy Minister Nguyen Van Son made an important statement. He highly appreciated the meeting's theme and considered it an appropriate choice in this current situation. 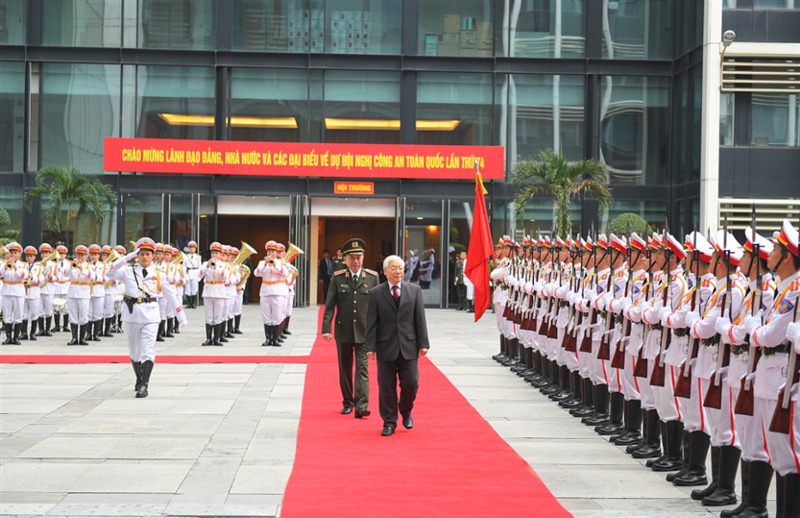 Lieutenant General Bui Van Thanh, Deputy Minister of Public Security on October 3 received newly-accredited Ambassador of the Republic of Austria to Vietnam Thomas Schuller Gotzburg. 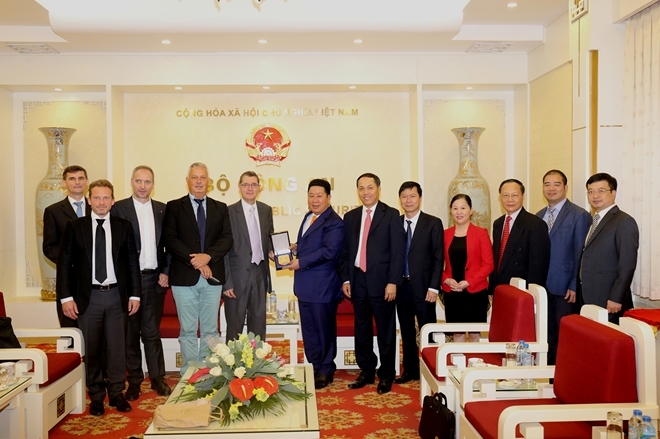 Senior Lieutenant General Bui Van Nam, Member of the Party Central Committee on September 29 received a delegation of the International Cooperation Department, Ministry of State Security of China, led by its Deputy Director.